*TEKNOS designed for cutting with high definition quality requirements, high production and large dimensions. The exclusive DRILLTEC system for high capability drilling will be incorporated to this machine. *MULTY-N conceived exclusively for high capacity and top quality requirement plasma cutting. 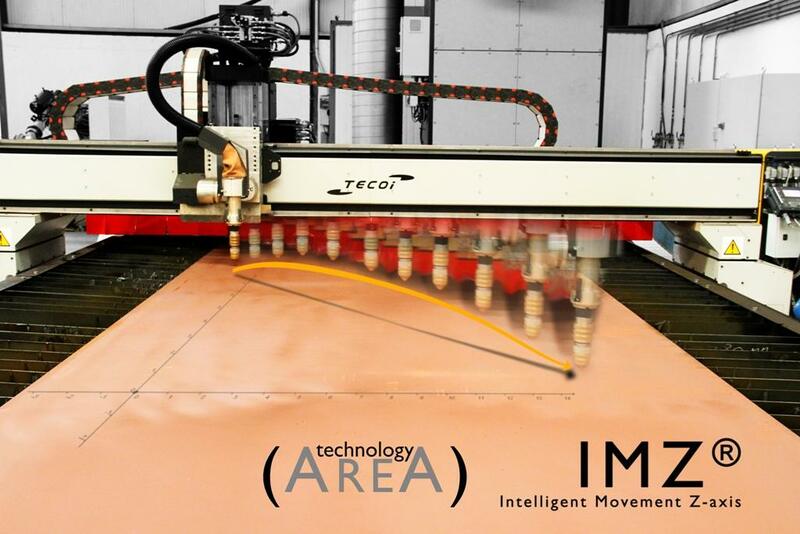 It incorporates the new IMZ® (Intelligent Movement Z-axis) process that is capable of saving up to 30% time thanks to its efficient movement algorithm. CBM® (Cold Bevel Milling) designed to perform welding preparations for plate fabrication jobs by machining. This important development guarantees any chamfer geometry in a single pass with a null thermal contribution.